Esteli is not only home to our factory, but it has been known for its deep relationship with Nicaraguan tobacco production and manufacturing. We realize that outside of our factory and fields, or even the tobacco industry, the struggles of the Nicaraguan people remain constant. For this reason, we are looking to put all the efforts we can in improving the lives of the community around us with the help of Fe y Alegria. 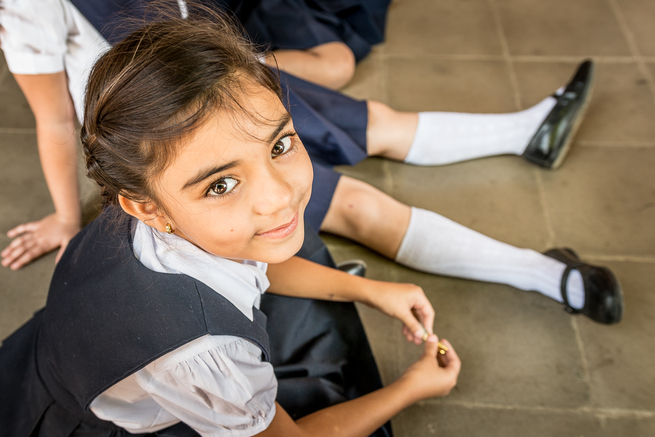 Fey Alegria is an organization focused on bringing education to the most marginalized areas in Central America. 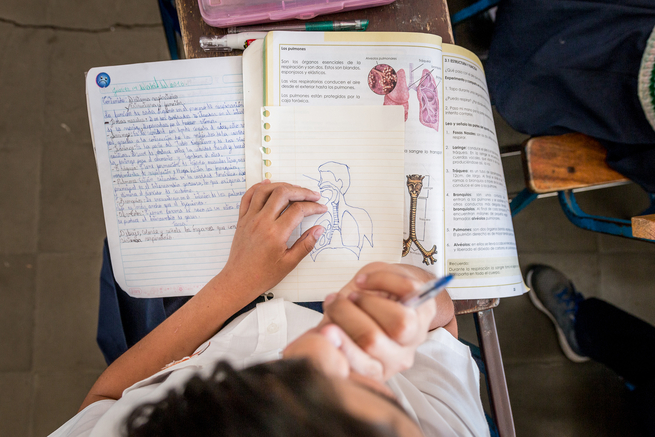 Joya de Nicaragua has taken a special interest in one of their schools in Esteli, Nicaragua and supported it through the donation of 85 scholarships that serve 85 children. The school was founded in 1975, and to this day has 43 teachers and 1304 children attending every day. They offer pre k, primary and a special program for children who can’t go to school full time. This program called NATRAS, allows 30 kids who need to work to support their family to get an education. Their primary degree is fully certifiable by the Nicaraguan Ministry of Education. They attend two hours of school each day with a special teacher during lunchtime and use their other free time to integrate into regular school activities. 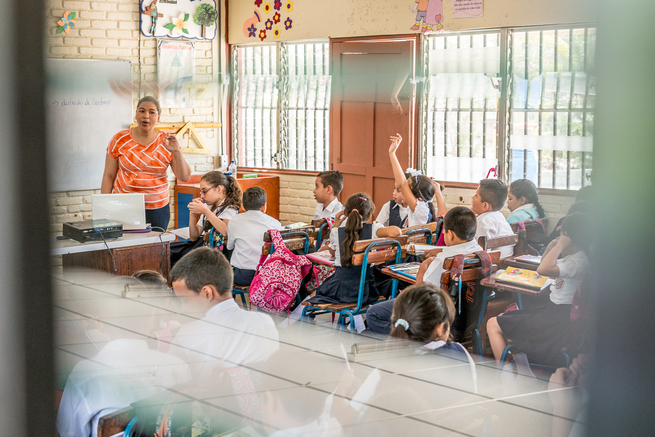 The program’s primary focus lies in providing a well-rounded education that allows students to grow not only in reading and math but also in sports, and other useful technical abilities such as harvesting crops, arts and crafts, sewing, computer science, etc. In this way, the school can tackle not only the educational aspect of the children’s development but also other common situation in their community like poverty, family disintegration amongst others. Jose Hernandez is one of the recipients of this scholarship. His story is unique to many children in Esteli. He lives with his parents about one mile away from Belen school where he walks every day. However, that’s not all the walking he needs to do in a day. Jose works in the fields to help support his family; he wakes up at 5 am every day to take care of the cattle of a local rancher and help his father in the fields. He then goes to school from 12:00 pm until 5:30 pm. He is the primary example of someone who without the NATRAS program could not be able to make it to school. 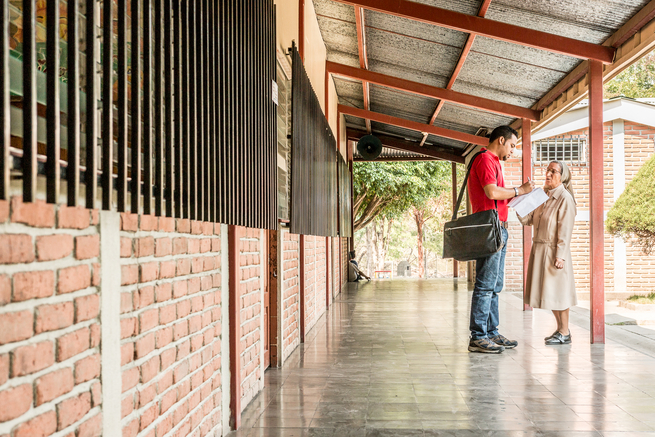 In addition, he is receiving the full benefits of the program by engaging in other technical courses offered by the school such as computer science and arts and crafts. Four out of ten Nicaraguans live in poverty. 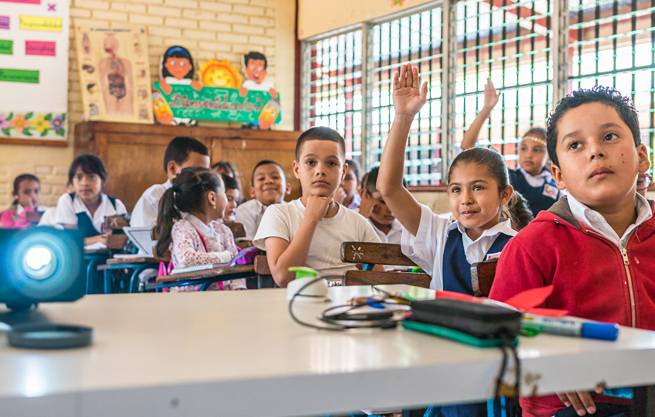 Consequently, the average time that they spend in school is 6.1 years but even less in rural areas such as Esteli with a 4.3-year average.